On July 12, 2017, the "SuperSpeed 1" was delayed into Kristiansand this afternoon due to a death on board, a Norwegian woman in the 50's. The crew attempted to resuscitate her on board. 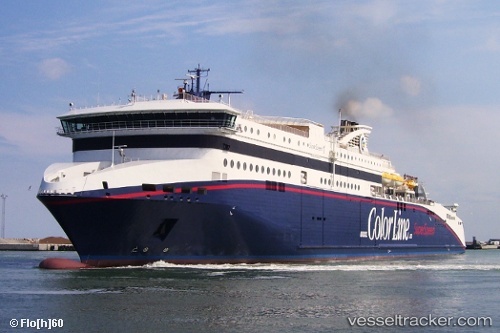 The ferry which would have sailed at 12:15 p.m. from Hirtshals and arrive in Kristiansand at 3:30 p.m., arrived at 4:20 p.m. instead. The case was not suspicious. On Dec 14 at 7 p.m. the motor of a car caught fire on board the "Superpeed 1" wich was ​​won the way to Hirtshals. Sparks and smokes activated the alarm system. The fire was quickly extinguished with a fire extinguisher by a crew member which was sent onto the car deck by the captain before spreading further. The captain then announced to the passengers what had happened.